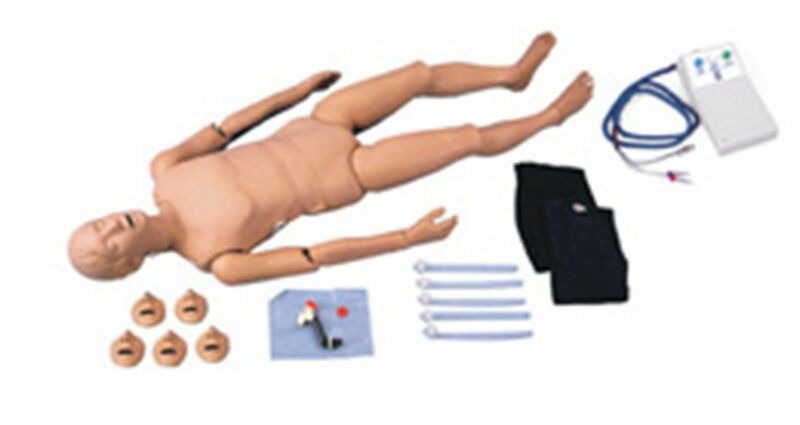 This full-size manikin allows the training of BLS rescue techniques and CPR. The resiliency and weight of the body is very realistic. 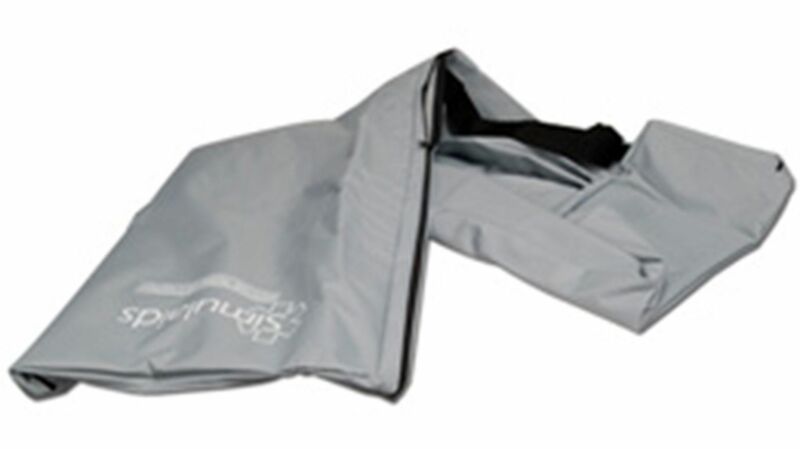 Features include: Natural resistance to chest compression, Palpable carotid pulse, Anatomical landmarks such as sternum, ribcage and sub-sternal notch, Airway ball valve which allows the lungs to inflate only if the head is extended and accurately positioned, Light controller which confirms correct hand placement, ventilation volume and compression depth. An accessory arm and hand is available to also allow students to practice injection, or blood draws.